Mrs. Ruth Satterfield is a Licensed Social Worker (LSW) and Ohio Certified Prevention Specialist II (OCPS II). 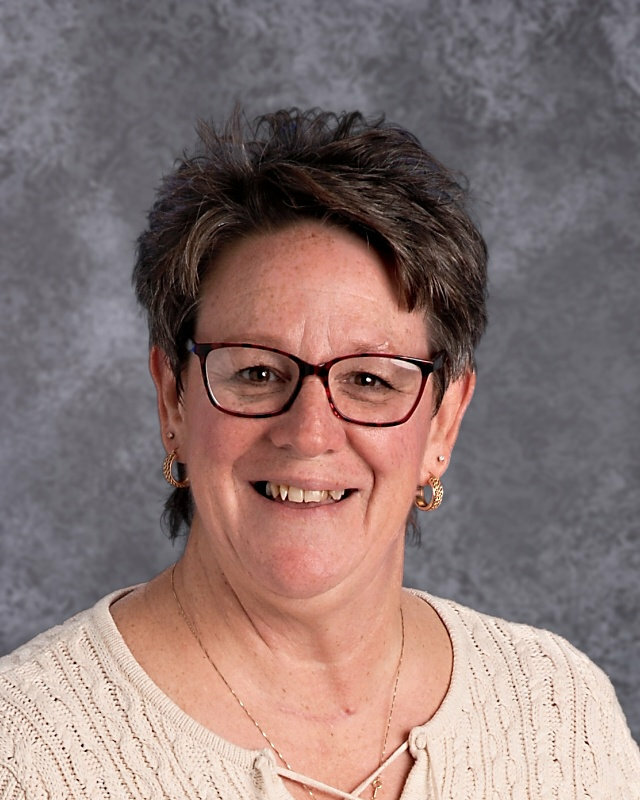 She shares over 35 years of experience working with individuals, families and systems to support the children, families and staff of Licking Valley Elementary School. Mrs. Satterfield has experience in crisis intervention; prevention of alcohol, tobacco and other drug abuse; mental health promotion; parent education; child welfare; foster care; teacher training; and positive youth development.